I have mused in the past how I virtually have my own parking space at Westfield Stratford. This giant new mall is under 15 minutes from home and one of our most frequent destinations for shopping, dining and entertainment. 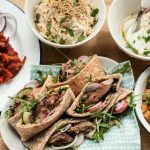 So when Westfield invited me to visit a restaurant of my choice to review, there were many I had done before including Cabana, All Star Lanes and The Real Greek, not to mention chains I’d reviewed at other destinations such as Gourmet Burger Kitchen and Wahaca. So we chose somewhere that unless you count a single visit at a retail park in Coventry nine years ago, we’d not been to before. 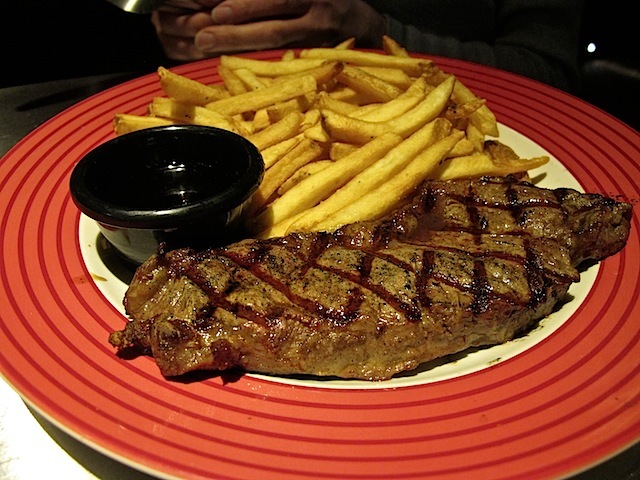 TGI Fridays. 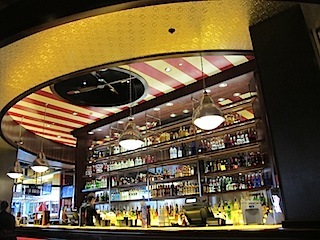 Whereas Frankie & Benny’s is New York / New Jersey influenced, TGI Fridays are less specific about their American roots. 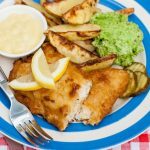 We’re not talking Tex Mex territory, more general American diner food. In fact the menu is not dissimilar in content to All Star Lanes just next door. I was interested to see how they would compare. For ambiance, the music veers towards Maroon 5 and Guns and Roses mediocre rock. Not really my bag, I prefer the swing band and sixties music at Frankie & Benny’s. 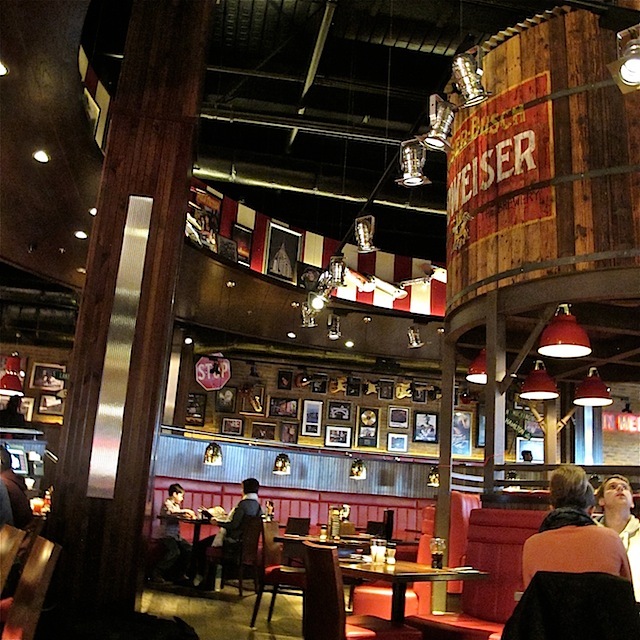 Top marks for seating in TGI Fridays. Whereas All Star Lanes has a baffling “we’re full right now” policy on the door even when entire zones of seats are apparently free, TGI Friday sat us down immediately and the restaurant gradually filled up throughout. 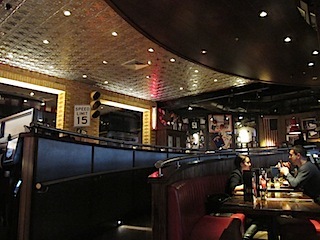 The overhead lighting is pretty unforgiving, TGI Fridays at Westfield is possibly the darkest restaurant I’ve dined in by day. The overhead lights at tables are harsh and not not the greatest for taking photos although that’s not going to trouble the average diner. The activity pack for kids is better than most chains and features a natty pencil with coloured sections that lock together. The kids menu is helpfully divided into “Stars” and “Stripes” i.e. kids’ and junior sections priced at £2.99 and £4.99 respectively. This is great for ordering an appropriate portion sizes. 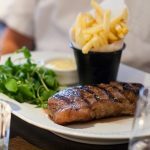 This price covers a five-a-day pot of fruit and vegetable sticks and choice of side dish – baked beans, fries or sweetcorn but not drinks or dessert which you order separately. 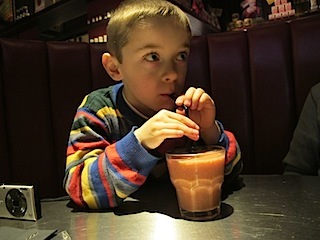 Ted had a good guzzle of his banana and peach smoothie (£2.29) as soon as it hit the table. 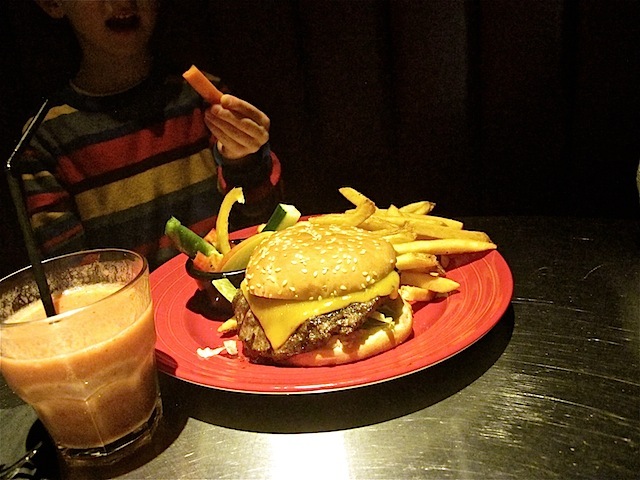 What is surprising however is that Ted’s younger kids’ “Stars Menu” smaller cheeseburger was in fact rather large for a five year old. I do wonder whether there was any difference between this and the junior one and indeed the basic burger on the grown up menu. The crudites pot was well received and packed some “five a day” points into the meal – as did Ted’s smoothie. Ted was very content with his meal and although he did leave nearly half of his cheeseburger, this was due to its size rather than him not liking it. Anticipating that we’d not go hungry at TGI Fridays, my husband and I opted to share our starter. 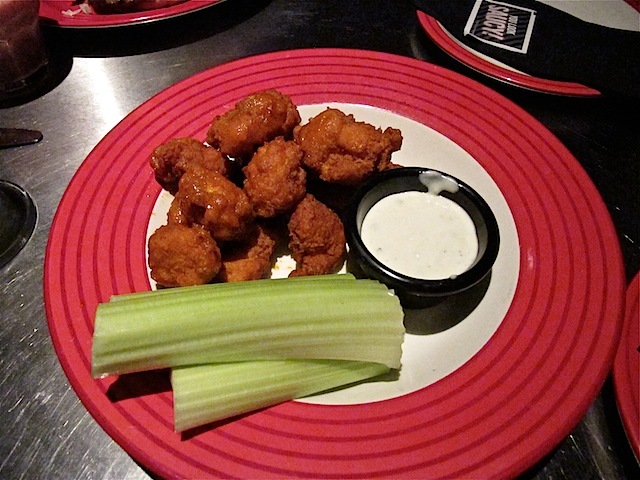 We ordered boneless wings (£5.49) “to share”. 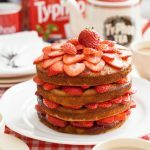 What we didn’t realise was that “to share” is TGI Fridays lingo for “double portion at double the price”. We were bemused that eight “wings” and four thick sticks of celery would constitute a single person’s portion and our suspicions were confirmed by the higher price on the bill – £10.49 instead. I had been curious what boneless wings would be – in fact they’re generously sized chicken breast chunks so being called wings is odd. For dipping you get a little pot of mass produced blue cheese sauce. The chilli sauce coating the “wings” is quite acidic and not a usual combo with blue cheese. I don’t think the two flavours work together and would prefer these with one sauce or the other but not both. Mains are massive. 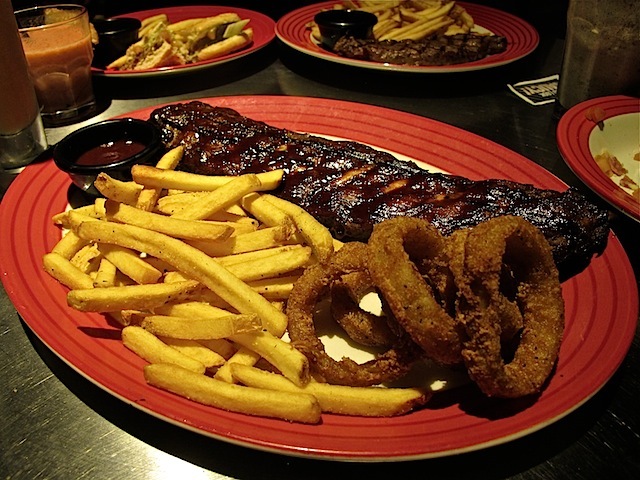 Nick had ordered 12oz ribeye steak (£17.99) and I went for a full rack of Friday’s BBQ ribs (£14.99) which came with onion rings. Each are served with peppery fries. We had little pots of barbecued sauce each but getting attention from our waitress for ketchup and vinegar was slower than it should have been. Nick’s steak was tender and easy to cut. It was juicy and not over done. The meat from my rack of ribs fell off the bones nicely enough although the presentation lacked the style seen at All Star Lanes next door. Alongside our mains we ordered a side salad. 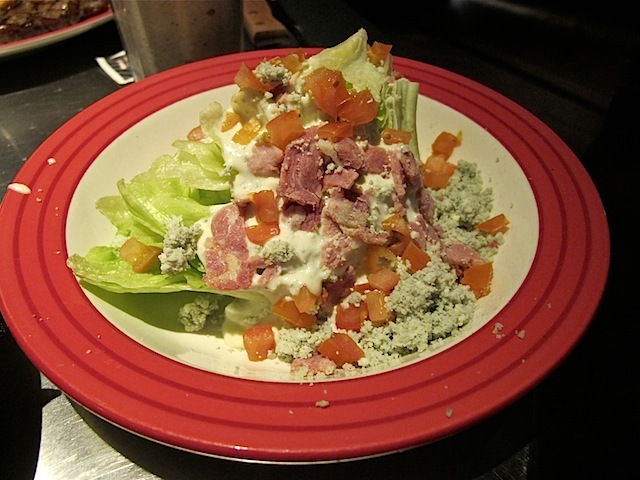 The gigantic wedge salad (£3.99) is a large wedge of ice berg lettuce covered in the same blue cheese sauce as the wing dip earlier and scatted with a pallid blue cheese crumble that looks like no blue cheese I’ve ever seen before. Add to this squares of ham and diced tomato and it’s one of the strangest side salads I’ve ever seen. 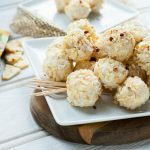 The blue cheese crumble is interesting. It doesn’t look very nice but it’s disturbingly more-ish. I’m sat staring at this wedge salad thinking it’s one of the messiest dishes I’ve ever seen. Had you ordered this side salad as a healthy option, you’d be disappointed. As part of a Elvis style blow out however, it has its place. 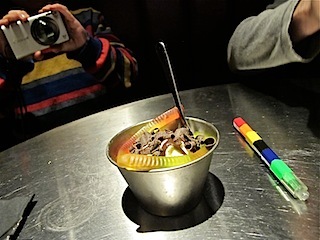 Ted’s pud was an amusingly named Dirt and Worm Pie (£1.79) – vanilla ice cream, chocolate fudge sauce, jelly worm sweets and chocolate curls. 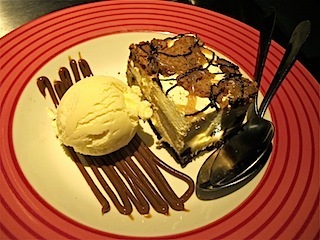 Although pretty stuffed by now, in the interests of a full review we shared a cookie dough cheesecake (£5.49) which comes with toffee sauce and ice cream. 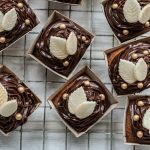 Doubtlessly these are delivered ready made to the restaurant but they’re rather good all the same. 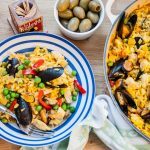 Definitely we did the right thing to share – the portion was again very large. Verdict: Whilst nothing particularly wrong with our meal, we felt TGI Fridays was overpriced in comparison to other chains. 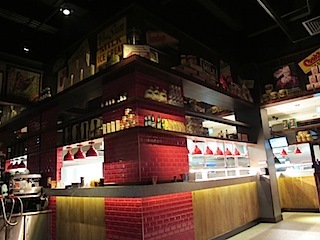 For a similar meal, All Star Lanes next door is better value and feels more upmarket. The loos were freezing cold. 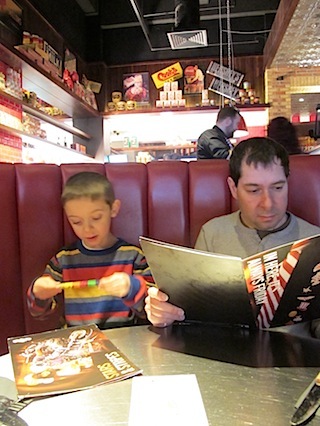 The kids menu does a good job of including fruit and veg but grown ups will struggle to order something low calorie. A good place to go on the day before you start your next diet. 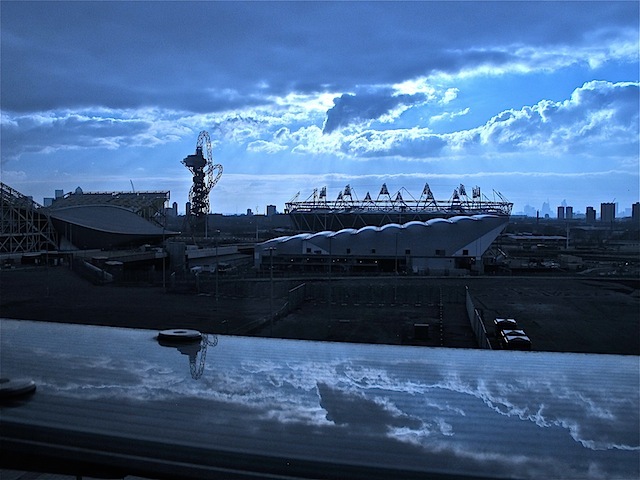 After our meal we stopped off at the Olympic Park viewing gallery in John Lewis. The park is being dismantled and reorganised ready to be opened to the public once more in summer 2013. The view in the meantime is still impressive. 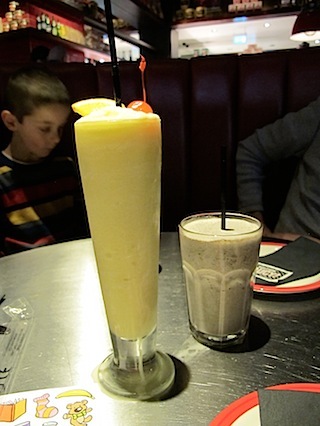 We dined as guests of Westfield and TGI Fridays. I’ve heard good things about Busaba Eathai (if you like Thai food) and Fire and Stone is nice. But I agree, it seems quite expensive. 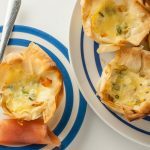 How about a Frankie and Benny’s? Ooh I’d forgotten about Ed’s Diner, they have fabulous interior although I’ve never eaten in one – yet! Interesting review. The side salad did look a bit odd and although I haven’t been for many years I imagine there aren’t many low calorie options! Yes… the colours just look a bit weird, especially under that light. They really ought to do a low cal menu, so many chains are doing this now – Frankie & Benny’s included.